Conway car buyers seeking a great deal and a high-quality vehicle need to look no further than the selection of used vehicles for sale at Beach Ford in Myrtle Beach, SC. A quick glimpse of our inventory tells you exactly why you should choose a used car. Not only does it have every type of car you can imagine from recent model years, but there are also options from a variety of automakers. 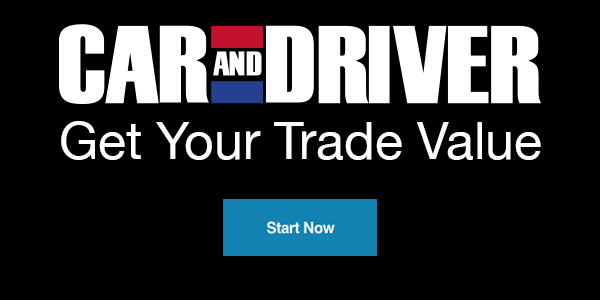 Whether you have your sights set on a pre-owned Ford truck or a used Chevrolet sedan, turn to Beach Ford for all of your used vehicle needs and for a simple, streamlined shopping experience! Black Clearcoat 2007 Ford Mustang GT Deluxe RWD 5-Speed 4.6L V8 OHC 24V 4.6L V8 OHC 24V, ABS brakes, Alloy wheels, Illuminated entry, Low tire pressure warning, Remote keyless entry, Traction control. Odometer is 5641 miles below market average! Located at Beach Automotive in Myrtle Beach, SC. If you're in Myrtle Beach, Conway, Florence, Pawleys Island or anywhere else come check us out. Opting for a used model rather than a new one is often a wise decision. In fact, the advantages of buying used, especially from a dealership like Beach Ford, have drawn in many Murrell’s Inlet shoppers. For one, you’ll find more options than you may have imagined possible, meaning a greater likelihood of finding exactly what you need in a vehicle. You may also be enticed by special lease and financing offers, warranty coverage, and more on used models at dealerships. Of course, you can’t beat the price of used models, so make the drive from Florence to Beach Ford today!